For some people, following their passion takes them on a clear, direct path. For others, they are a jack of all trades, lending their hand and knowledge to a plethora of fields. For Marcin Bela, it took him into the music world, while allowing him to create a space for both his personal creative endeavors as a musician and the opportunity to help others pursue their musical passions as a music educator and producer. 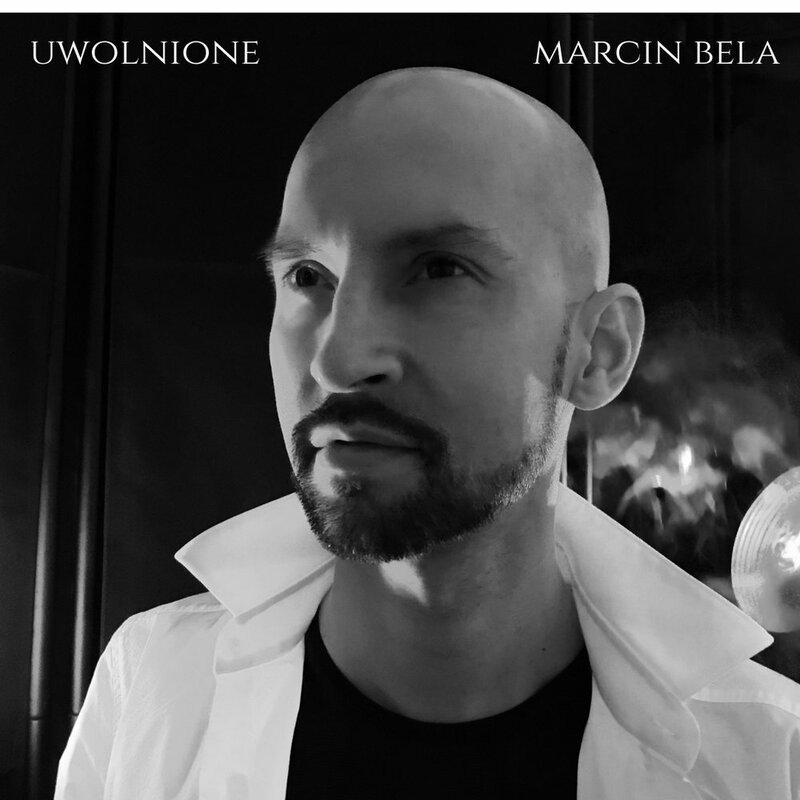 Marcin’s new single is titled “Uwolnione,” and is pronounced pronounced Oo-vol-gno-neh (gno as in gnocchi). This song blends classical elements with Marcin’s Polish roots and modern music, as features from composer Franz Schubert were used as the tracks inspiration. With EDM aspects slowly making their way into the mix, “Uwolnione” is an innovative piece where past and present come together. I chatted with Marcin about finding the balance between creating music and teaching others, music festivals, and stepping out of the box when it comes to being an artist. Continue reading below for our exclusive interview and to give his new single a spin! Q: How long have you been a music educator and producer, and what initially brought you to Nashville? A: I came here to take a teaching job at Middle TN State in 2006, right after I finished my PhD in classical music. Once I realized how this town works, I decided to teach myself how to be a studio producer. Q: As a musician, you've had the opportunity to perform as a variety of music festivals. Overall, what festival has been your favorite to attend, both as a performer and an attendee, and why? A: Burning Man was definitely the most transformative experience. That desert is like a different planet - you need goggles to see and a dust mask to breath, but you still put on crazy clothes and party. And it works like a different planet on the social level too - a more evolved one at that. There is no commerce - you bring everything you need plus stuff to gift, and since everybody does it, everything is free and abundantly available. Q: When did the transition begin from musician to educator and producer, and how do you find the balance between the three? A: I started teaching college-level classes when I was a sophomore at the New England Conservatory, so it’s pretty much always been a part of my life. Juggling between being an artist and a producer/educator is actually a really balanced lifestyle for me. It’s easy to get lost in your own crazy overactive mind as a creative artist - being of service to others teaches me patience and gives me perspective. Q: With your new single "Uwolnione", what is your favorite part about blending aspects of EDM with your traditional Polish roots? A: My whole career has been about building bridges. I always play with re-contextualizing things -lately it’s been introducing classical music to EDM audiences. I just love taking elements that belong in different worlds and making them work together. It was pretty exhilarating to hear a 1960’s bard/balladeer style vocal line on top of that bumping Electro-swing beat. Q: When someone listens to "Uwolnione" for the first time, what do you hope they take away from the single? A: I hope that people will feel the passion and bravado of the song, and that it makes them wanna dance. I also hope that fans of the traditional Polish will get a kick out of the modern electronic sounds around it, and that people who like my electronic music here in the US will enjoy the exoticism of the vocal part. Q: With "Uwolnione" being influenced by a melody from Franz Schubert, how did the final version come to be? A: I took the chord progression from Schubert’s 2nd Piano Trio and wrote the vocal melody on top of that. The songwriting and the production brought out an energetic, almost marching character from it, while the original setting was soft and contemplative. Q: What advice do you have for artists who are nervous about how their music will be received if it steps outside of the "norm"? A: Ha! Just remember that everything that’s really significant in the world of music, from Beethoven to Lady Gaga, was outside of the norm at the time. Otherwise it would’ve blended in with everything else and we would’ve never heard of it.